PHP is a widely-used open source general-purpose scripting language that is especially suited for web development and can be embedded into HTML which is why most of the Content Management Systems like WordPress, Magento, Drupal, Joomla etc use PHP. It is not just limited to such site, but a lot of Opensource applications like SugarCRM, osTickets, etc use PHP for their application. TD Web Services provides over 1 Click 400+ PHP Based Applications/scripts within our Business Hosting. Stats! Stats! Stats! will give us tangible results. Just don’t take our word for it. 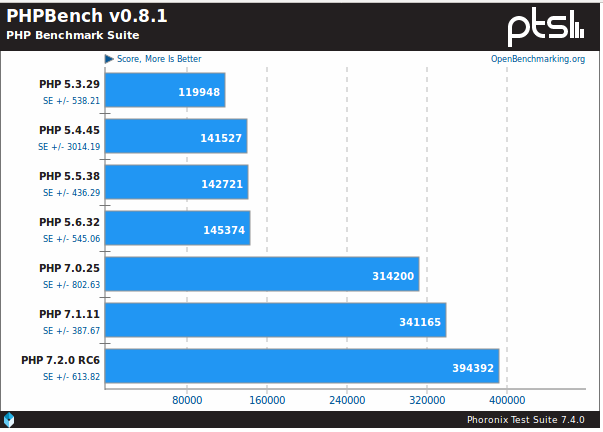 PHP Performance tests were done on a Tyan 2U server with AMD EPYC 7601 processor and running Ubuntu 17.10 with the Linux 4.13 kernel. PHP doesn’t require you to declare your variable type, it takes it automatically. This helps to code faster but also results in errors; because it doesn’t always catch if you’re mixing things up. With PHP 7, you can override the assumptions and declare your own variable with some super useful new techniques, giving you more control and cleaner code. All PHP developers dread White Screen of Death. Previously PHP will stop working as soon as it encounters an error. With PHP 7 it enable you to write exceptions for some of the errors and catch those exceptions. This will not allow the script to shut itself down. Your website or application will keep on working. There are a lot of other features, like support for emoji’s, new operators, better security with CSPRNG (basically using OS’s Random Number Generator – used for Salting of passwords). 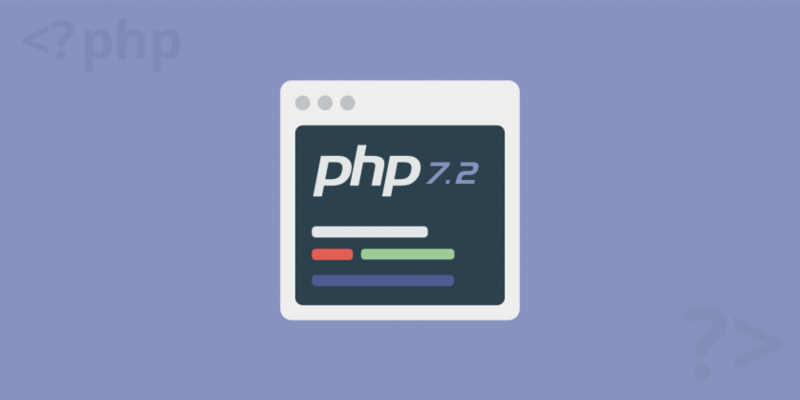 What Does PHP 7.2 Mean for WordPress Users? 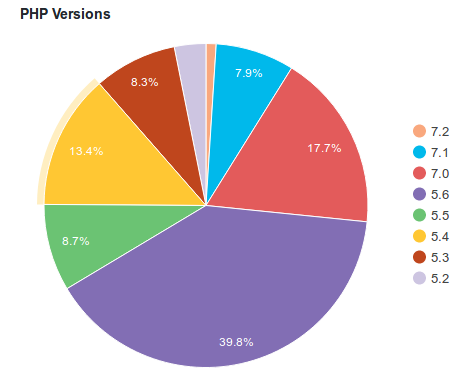 Accordingly WordPress’s official stats it’s around 1% of sites using PHP 7.2. As of December 2016, WordPress.org actually bumped up their official recommendation for users from PHP 5.6 to PHP 7 or greater. You can see that a large majority of users, over 40%, are still running on PHP 5.6. What’s even scarier is that over 39% of users are using unsupported PHP versions. Most of the website owners are dependent on their hosting providers to either install PHP Version on their hosting or most of the hosting providers just don’t support it. With TD Web Services, we are always ahead of the curve. 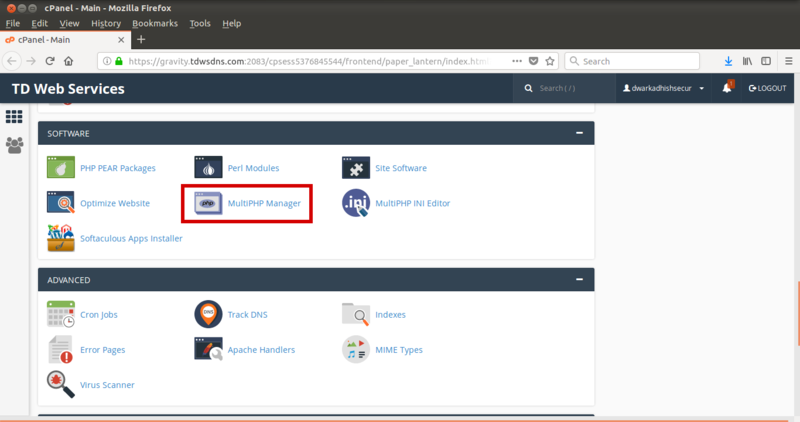 We give you easy access within your cPanel to make switch to your PHP Versions. Giving you a lot more control. TD Web Services enabled PHP 7.2 support on 15th December 2017. We provide PHP with FPM making your PHP experience much faster. 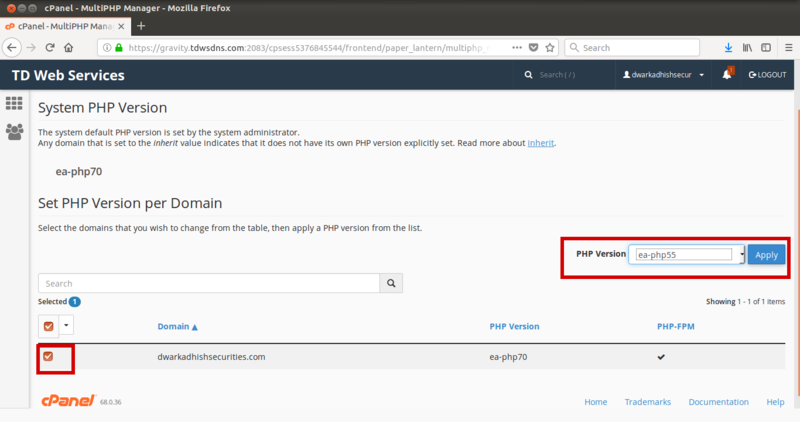 All you need to now need to do is select the domain and select the PHP Version you want to apply. That’s it. It is that simple to move to PHP 7.2! If you are with a different hosting provider, you will need to ask the their support to switch you to PHP 7.2.